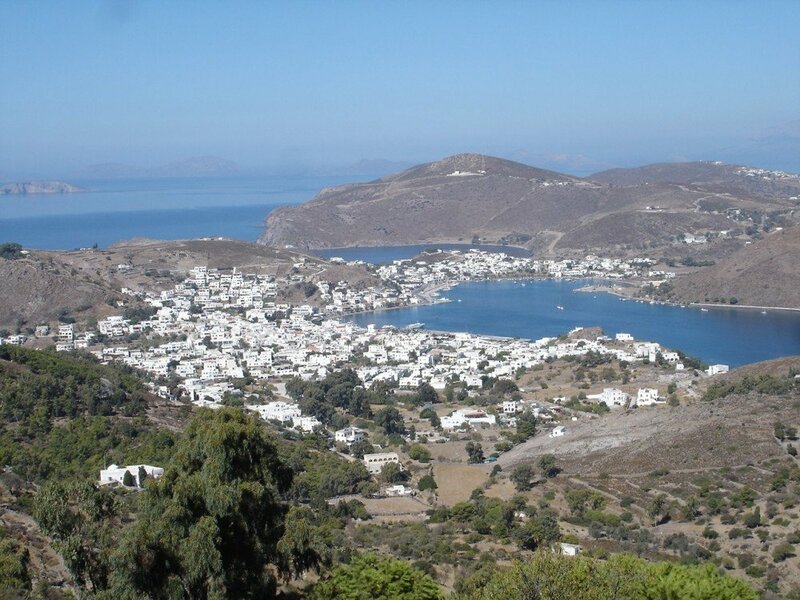 Patmos is a small Greek island in the Aegean Sea off the west coast of Turkey and is only about 60 miles / 100 km by sea from Ephesus where John had lived and pastored the churches in Asia Minor. 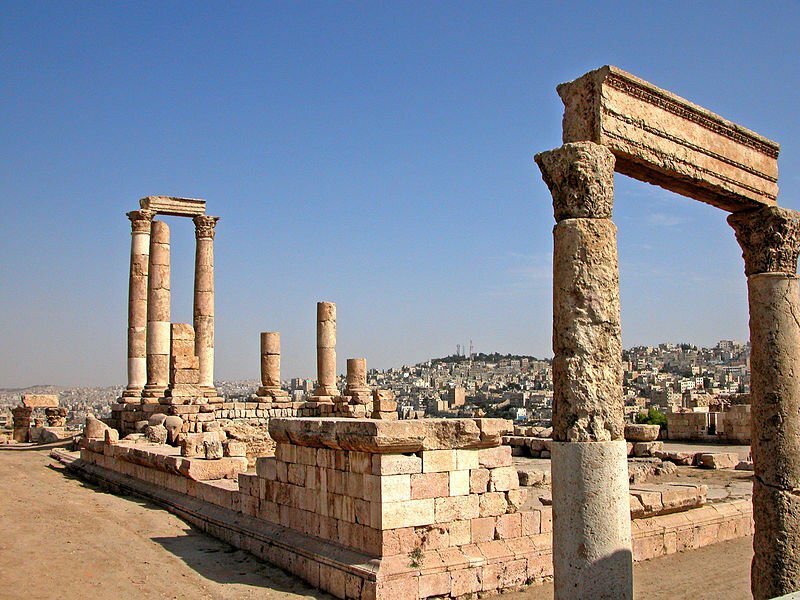 As a prominent member of the church in Ephesus, John was exiled to the island of Patmos following persecution of Christians during the reign of Emperor Domitian in c.89AD. Visitors can enter several Byzantine chapels to view the amazing collection of icons and 12thcentury frescoes, or can sit by the ancient well in the quiet of the inner courtyard, listening to the beautiful chants of visiting pilgrims from the Greek and Russian Orthodox churches.